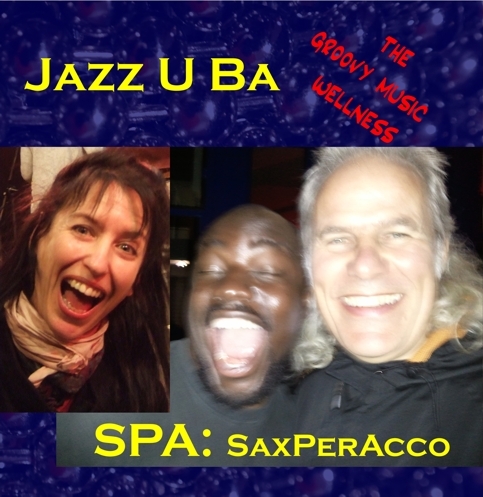 The title Jazz U Ba is a word-play, corresponding with the swiss-german: Jazz Us Basel, but meaning: thank you in burmanese! Because this is what you say after a good SPA-massage: thank you! Having this experience in Mynamar while thinking of a title for this record - suddenly it's all been clear.